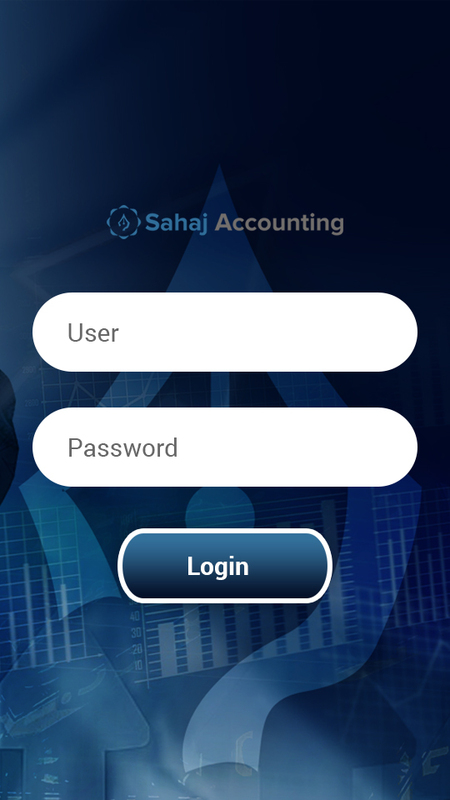 Sahaj accounting is a Complete Business Solution. It Just not helps you to get update. but also to manage general ledger, payables, recievables inventory & Analytical accounting efficiently. In addition to performing bank reconciliation and collections, you can even manage your financial process across multiple users, locations or companies and consolidate the records. The Look and Feel Of the Products is designed as per Microsoft GUI guidelines. Right mouse click any time will povide online help and all options available. Various functions of accounting can be performed simultaneously. 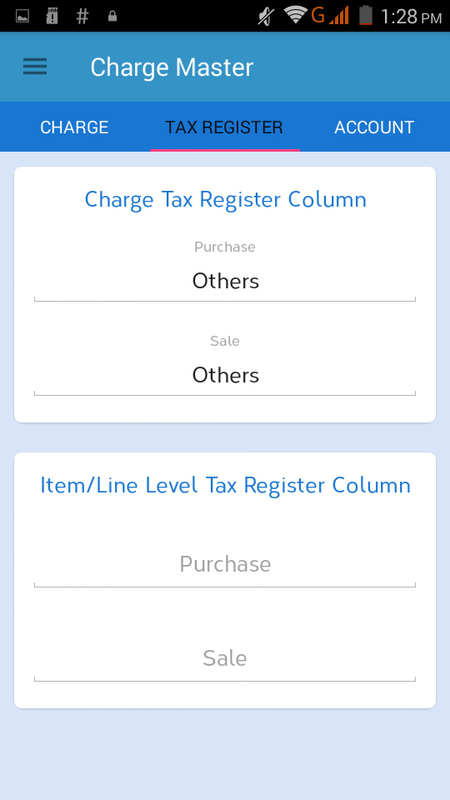 For example, a lengthy ledger can be printed, while the user enters invoices. Different passwords can be set for different activities to be performed. 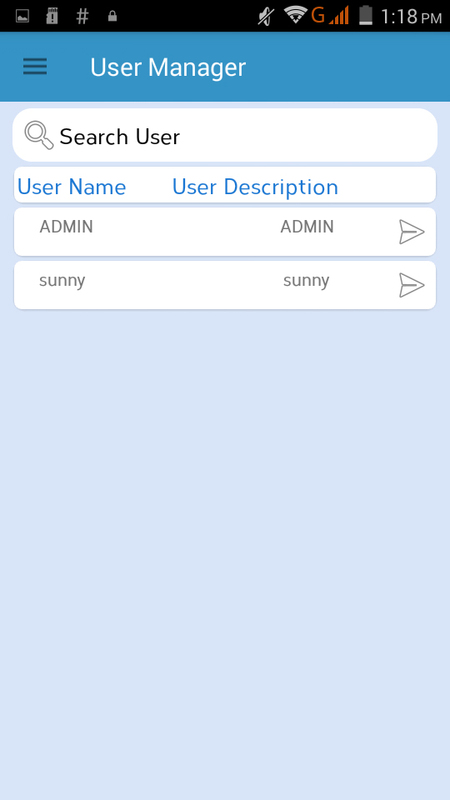 This will restrict the unauthorized user from having an access to certain activities and reports. Sahaj Accounting also multiple companies to be created and maintained. Organization that have branches in multiple locations may encounter difficulties in optimizing operational efficiencies and control within their various branches. Consolidation of companies based on selected Account(s) / Account types). 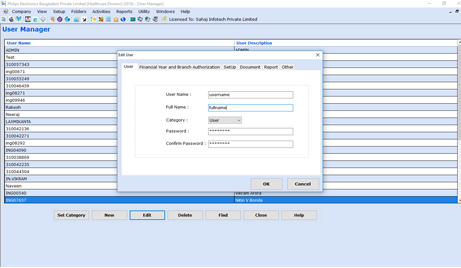 Users can export selected data of Sahaj Accounting to MS Excel spreadsheet of MS Access database which they can further analyze or format as per their individual needs. Sahaj Accounting also provides reconciliation of your bank balances with the bank Statements. The Different can be adjusted to a relevant account. 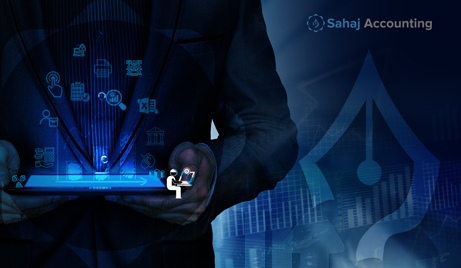 Sahaj Accouont has a powerful feature that enables you to capture information under various business attributes or parameters for subsequent analysis and printing of analysis reports under those attributes. Budget can be set for each account. A budget Variance Statement report can be generated comparing actual amounts with budgeted amounts. Annual budget can be broken monthly, quarterly, half yearly & and alerts can be set accordingly. 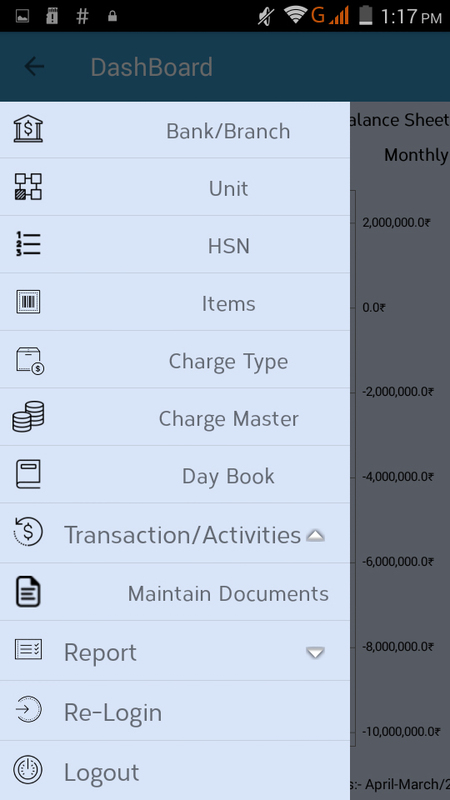 This feature facilitates the classification of Items/Accounts on various parameters and subsequent generation of reports based on these parameters. Total flexibility in designing different layouts for the documents i.e. company logo, field placements, field properties etc. The tracking provides comprehensive list of changes made by the user in Masters, Opening Balances, Transaction and give a complete Audit in trail of Transactions, Moreover it also have an option to block the new additions/modifications/deletions in transaction for the set period. We deliver true results, focusing on strategic decisions and practicalactions tailored to our clients' unique reality.